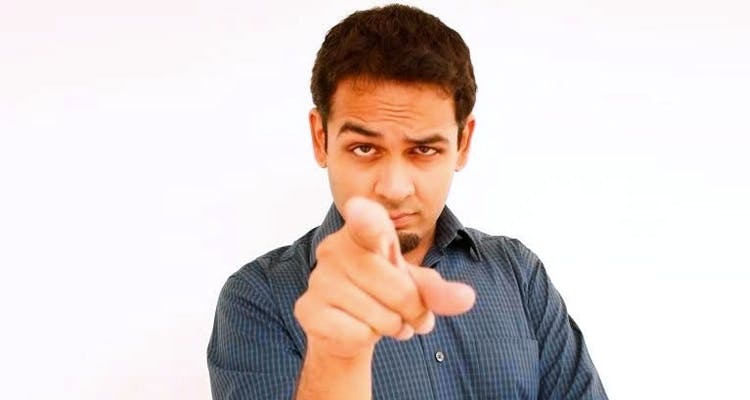 Raghav Mandava is one of the very first home grown stand up comedians from Delhi. He started a production company called cheese monkey Mafia and has a special place in his heart for open mic nights. He is proud of his involvement with these amateur comedy nights including RAW which he hosts atound the nation with the Australian High Commission annually to send a new comer to the Melbourne International Comedy Festival.